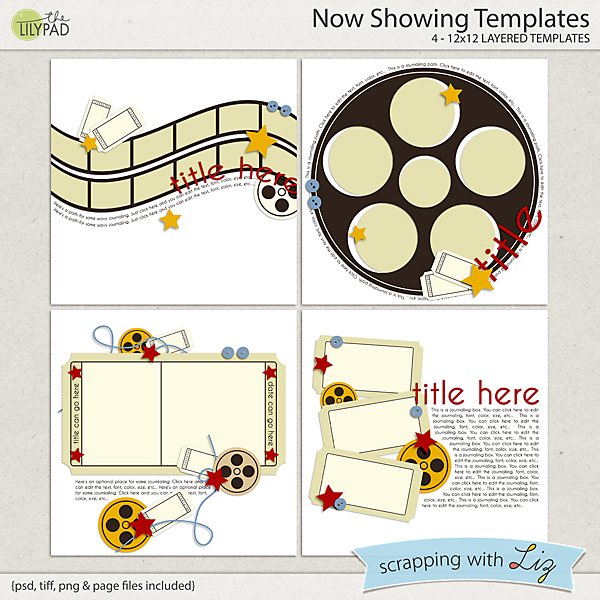 Hello there, Stefanie here, delighted to be blogging for Scrapping with Liz. 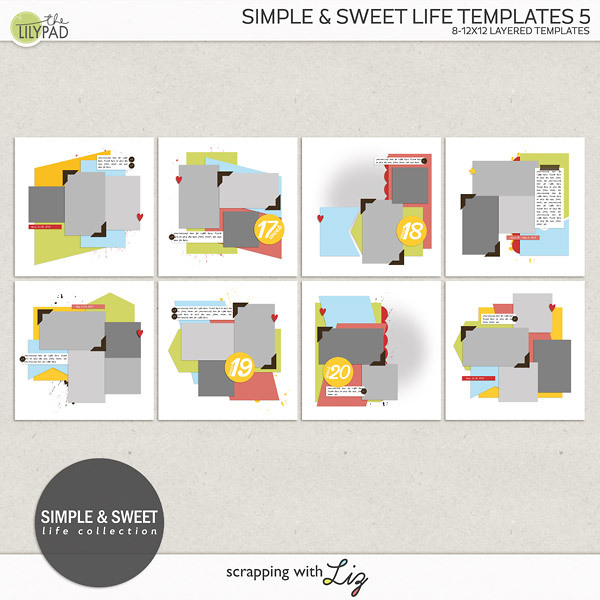 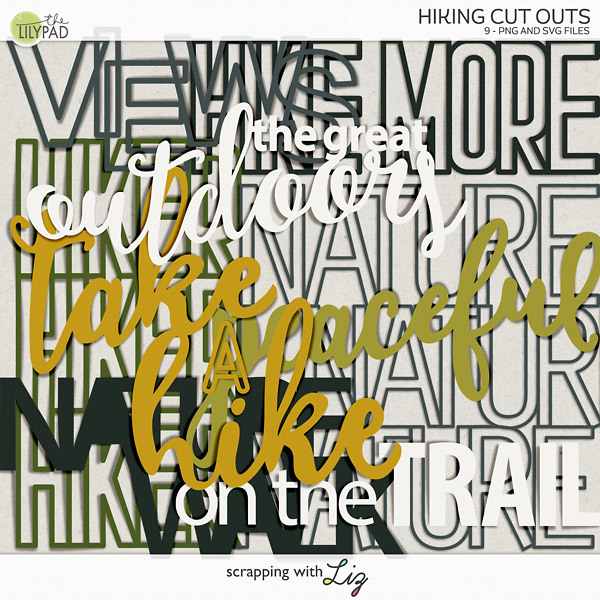 For (SOSN) something old, something new this week, Liz has three stunning template sets 50% off. 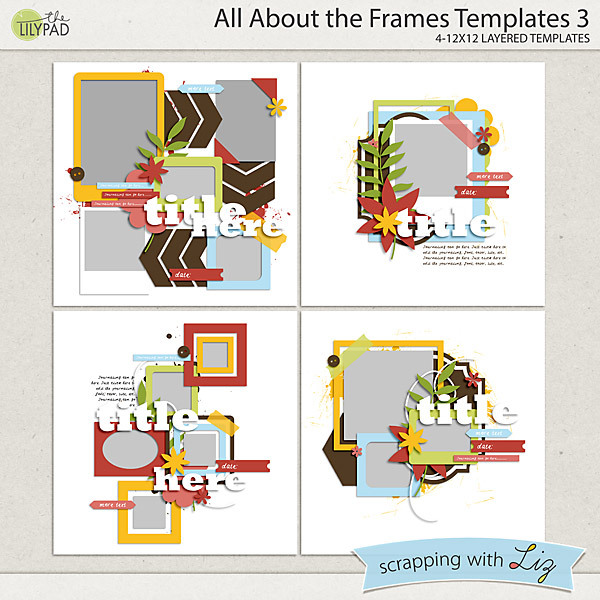 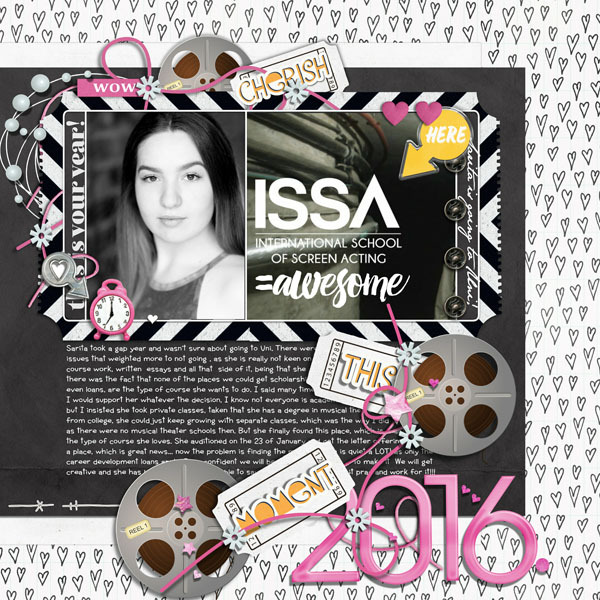 For my example layout, I used All about the Frames 3 by Scrapping with Liz and PS Love page kit by ForeverJoy Designs. 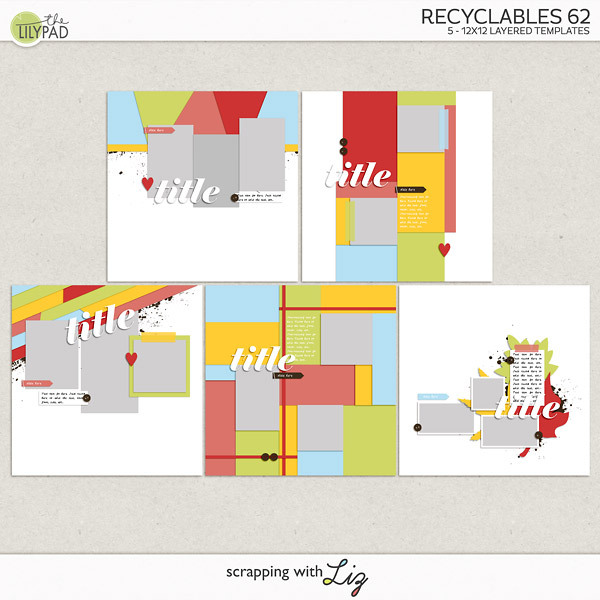 For my example layout, I used Recyclables 62 with Allison Pennington's I like naps: Sleepybets, journal cards, and kit. 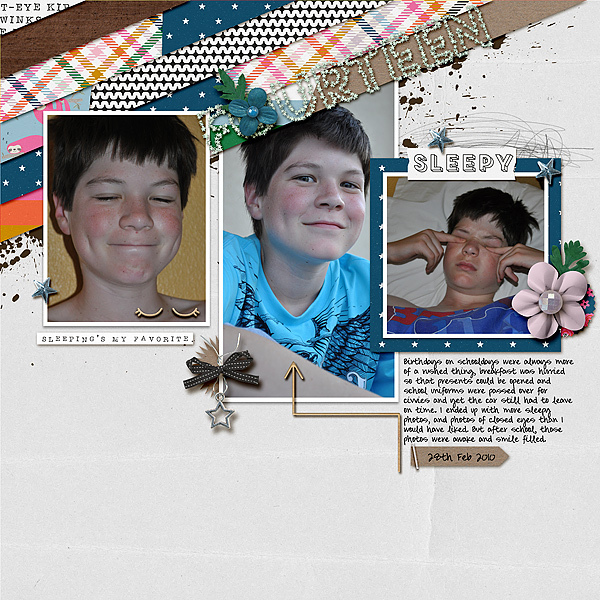 This is an older page by Cynthia using Now Showing Templates.